It’s easy to get stuck in the past. 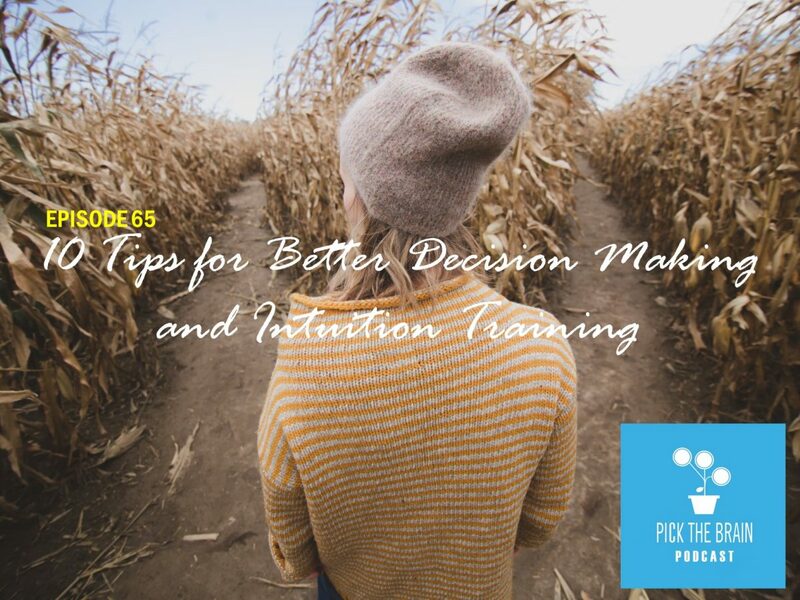 But how do we take the experiences we’ve had, whether they be good experiences or bad, learn the lessons and move on? 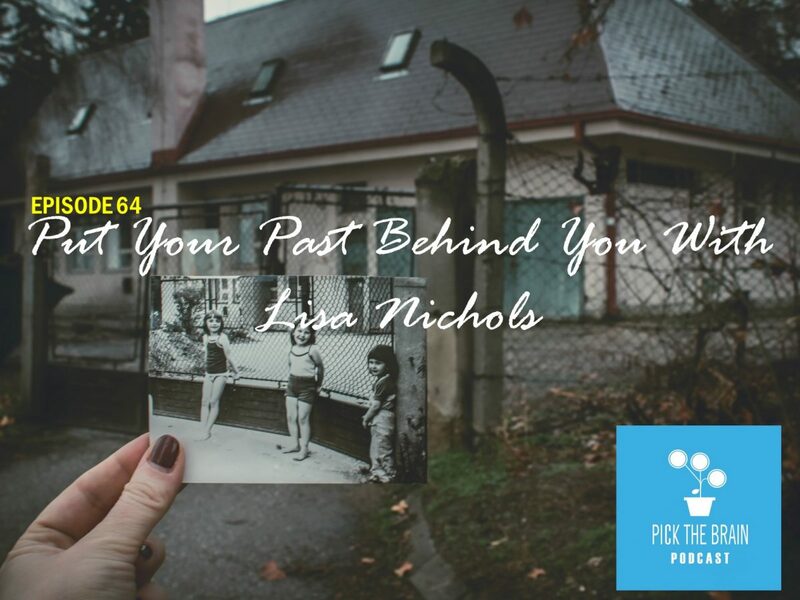 In this episode of the show Erin and Jeremy discuss a perspective given from author and speaker Lisa Nichols on putting the past behind you. Let’s get started! The wedding of Prince Harry and Meghan Markle was held on 19 May 2018 in St George’s Chapel at Windsor Castle in the United Kingdom. 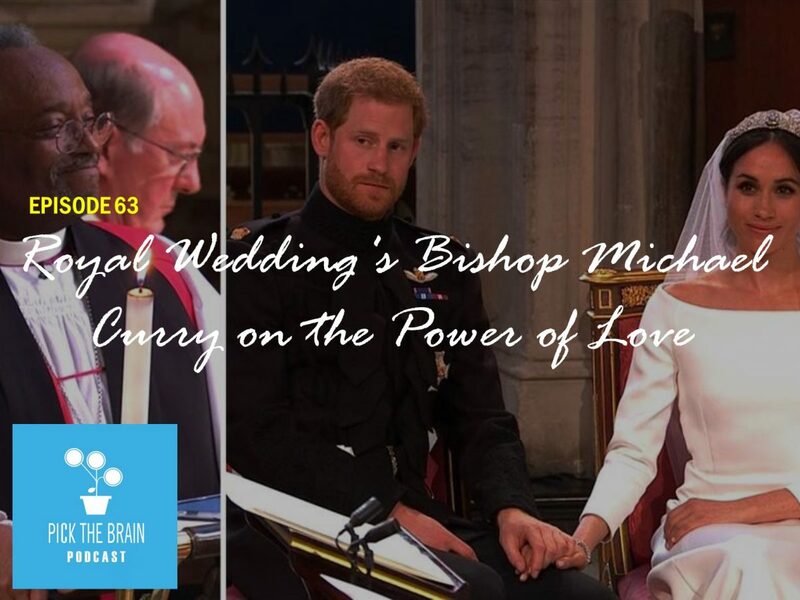 During the ceremony Most Reverend Bishop Michael Curry delivered a message on the power of love and on today’s show Erin and Jeremy discuss how love impacts every facet of our lives. You know we like mixing it up on this show so today we’re going to do a spoken word mix from four different performers. 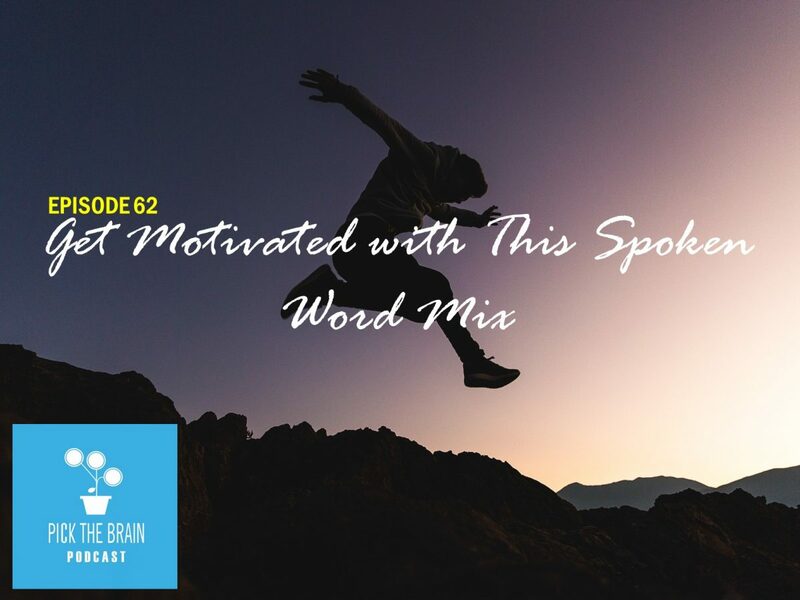 These performances speak for themselves so you won’t be hearing Erin and I break the topics down like we normally do but I know these will feed your soul and provide you with some inspiration for your week. Is it possible to see things that aren’t already there? Farmers do this anytime they plant seeds because they know those planted seeds will turn into harvested crops. Why don’t we do that with our own lives? 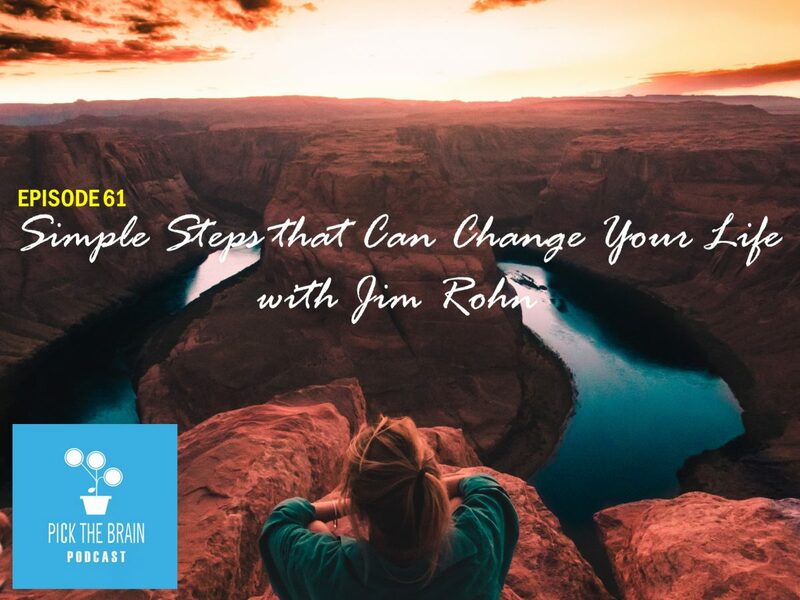 In this episode of the Pick the Brain Podcast we’ll hear from the great Jim Rohn on simple steps that can change our lives. Let’s jump in! Do you know what “blue zones” are? 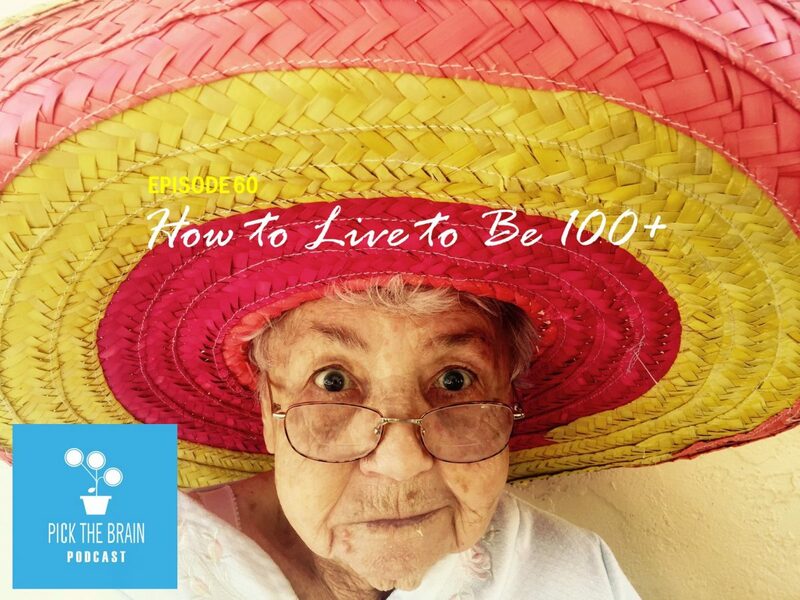 They’re places in the world where large percentages of the population live to be 100+ years old. Dan Buettner spent years researching these blue zones and has compiled a complete list of factors that contribute to longer, much more energetic lives. Let’s find out what he has to say! Are there any scientific principles that can help us be more productive? Actually there are 7! 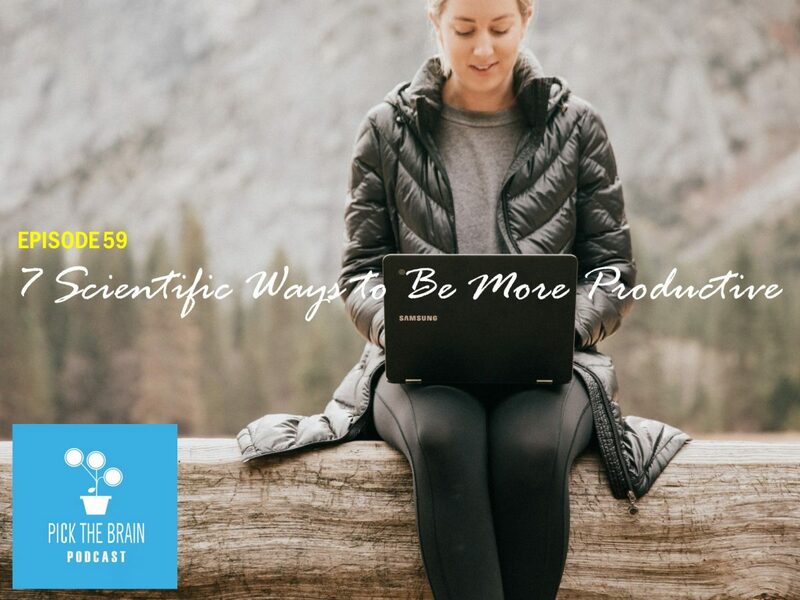 In this episode of the Pick the Brain Podcast Erin and Jeremy will be discussing seven scientific ways to become more productive and how to be productive in the face of sickness. Let’s jump in! Is it possible to build a business that’s not solely focused on a profit but rather puts the best interests of its employees first? You might be surprised to learn that a huge percentage of the most successful companies in the world have that as a core philosophy. 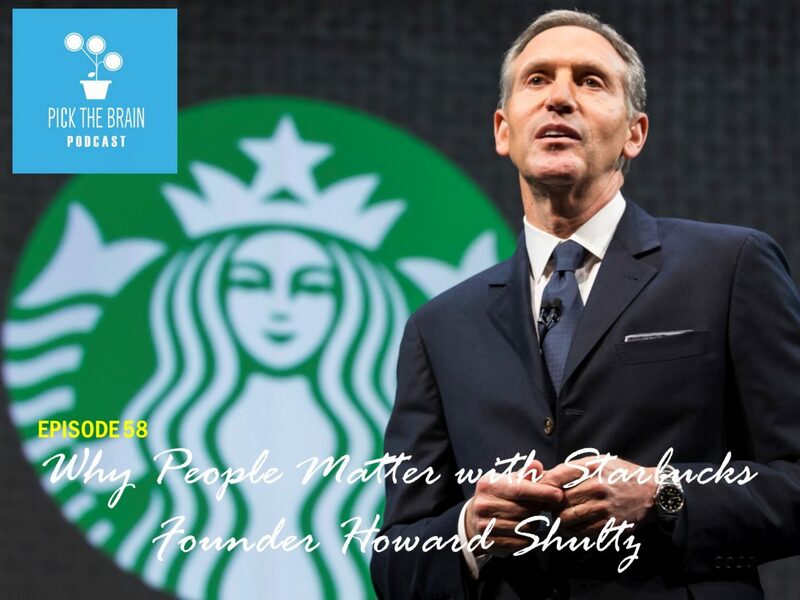 In today’s show we’ll hear from Starbucks founder Howard Shultz on the importance of putting people first. We hear a lot about finding balance in work and in life. But what does that really mean? And how is that even possible without becoming so stringent that we can’t do anything spontaneous or interesting without coming out of balance? 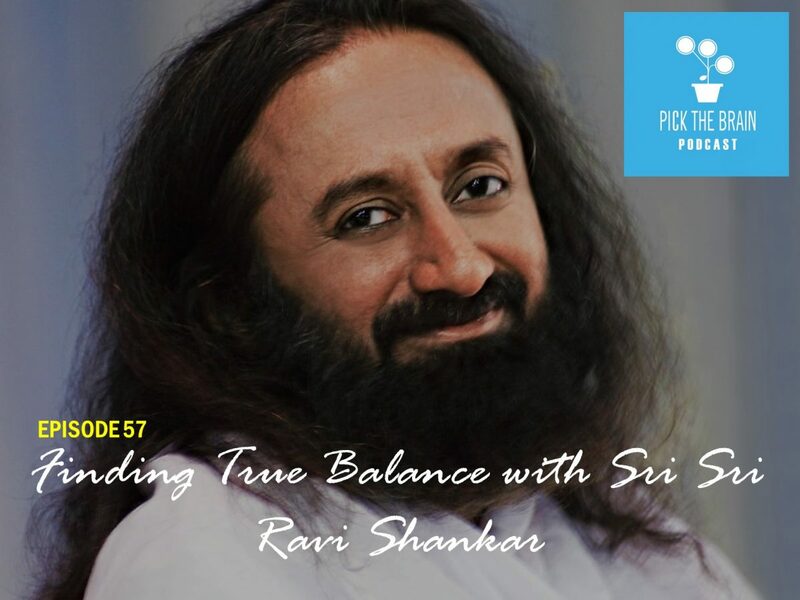 In today’s show Erin and Jeremy will be hearing a collection of thoughts from thought leader Sri Sri Ravi Shankar. Let’s get started! Is it possible that the things you view as flaws might actually be your strengths? And how do our strengths play a role in finding what we’re passionate about? 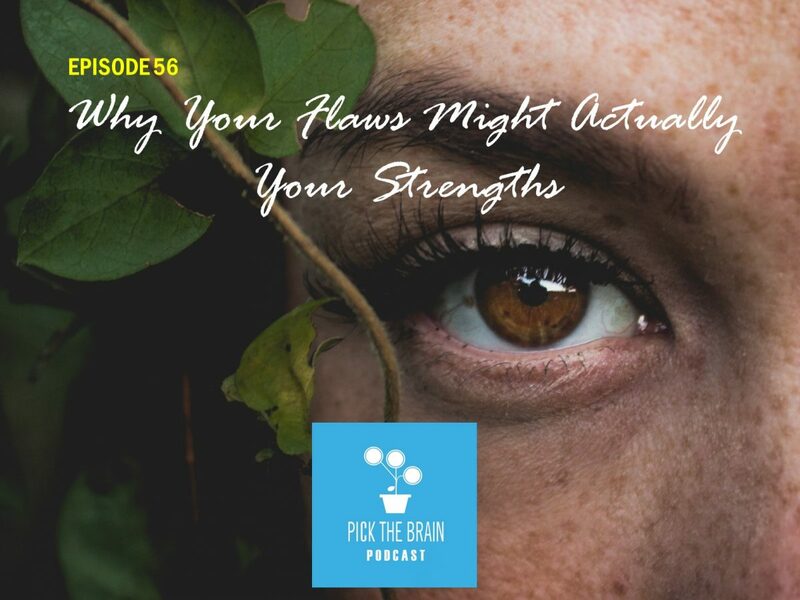 That’s the topic of today’s Pick the Brain Podcast when we’ll hear two articles on the topics of viewing our flaws as strengths.